all I want for christmas …are students! All I want for Christmas are new students! You too? Here’s a tip to get some new students for the Holidays! And today’s tip I really cannot take any credit for. My creative friend, Mrs. Janine Elf let me in on this one – and I liked it so much that I wanted to share it with you! You can check her out at JanineElf.com. 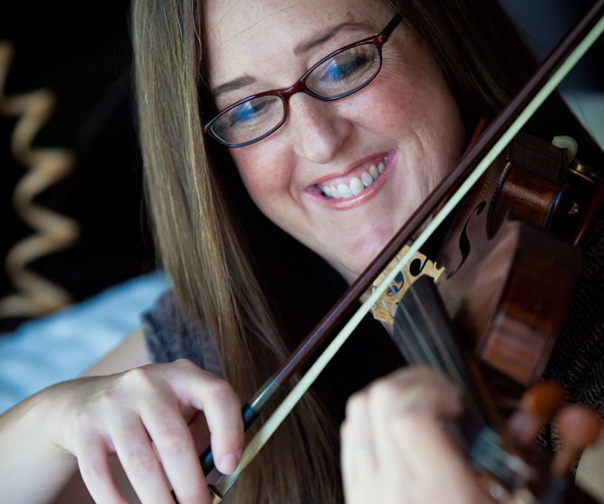 She is a tremendously skilled + gifted Vocal Teacher/Coach based out of Everett, Washington! She teaches locally and worldwide via Skype. Today’s Tip: Create new excitement and buzz around your music studio this time of the year! Sometimes it’s fun to just make some Christmas music! 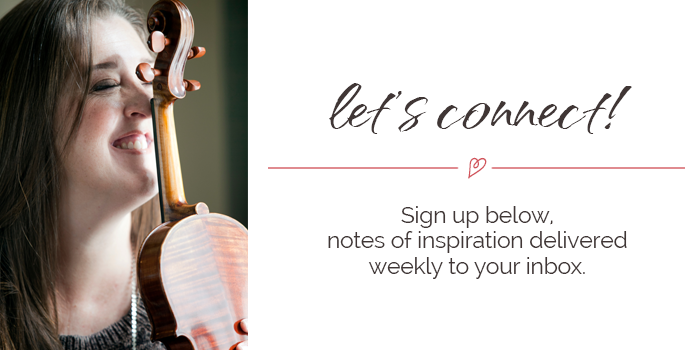 Advertising for couple’s lessons can be fun for folks who just simply love music and have always wanted to play an instrument (or pick up one from long ago). You can base it around any Holiday really – Mother’s Day, Father’s Day, etc. And while these students may not end up being serious ones, they might just spread the cheer of how much they enjoyed taking lessons with you to others! And while you’re at it? Let them know you have gift certificates for lessons available! 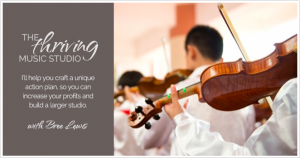 They might just have so much fun with you in lessons that they may purchase the unique gift of lessons for a friend or two! Here’s my personal ad. Feel free to borrow it and make it your own! Holiday Music Lessons for Two! 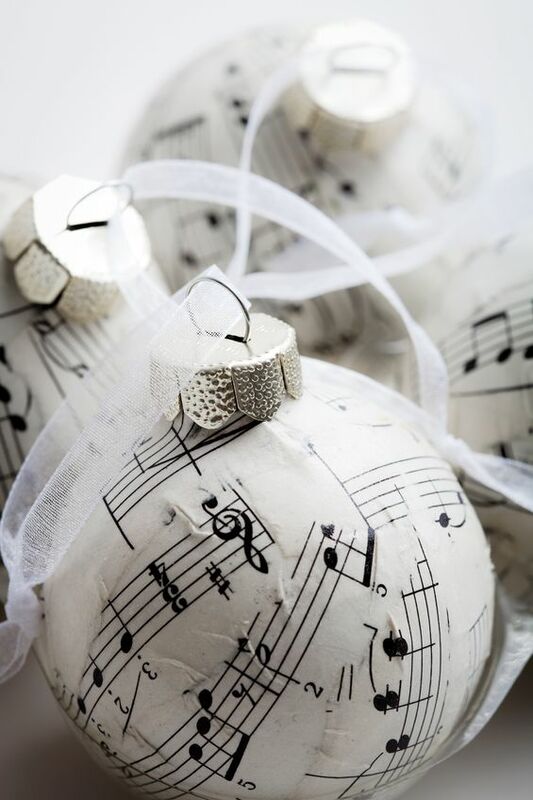 Love Christmas Music? Always wanted to learn to play an instrument? Then grab your daughter, your son, perhaps your best friend, or maybe your loved one or six date night or couple’s lessons. 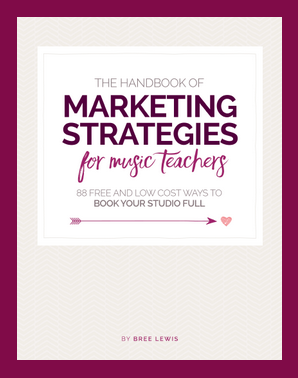 This includes 6 couple’s lessons in November & December, music books included! Now, I want to hear from you! Do you have any fun Holiday tips to share? The Thriving Studio has a brand new FB Group Community – come on over and share! One Response to all I want for christmas …are students! I really appreciate the tip and the generosity with which you offer it! I would really love a big increase in my student roster this Christmas. I will try applying your idea in some way. Thank you!! !